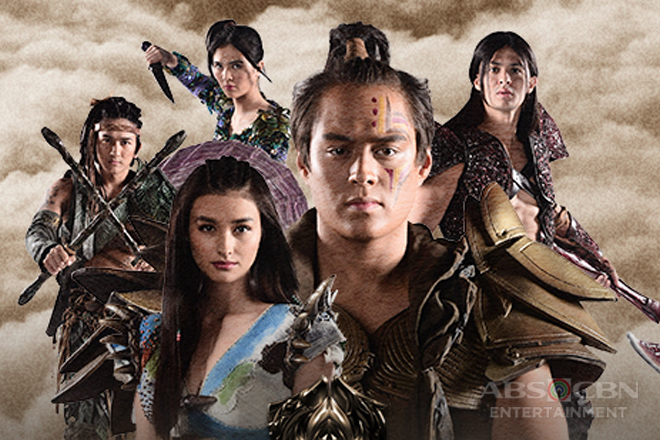 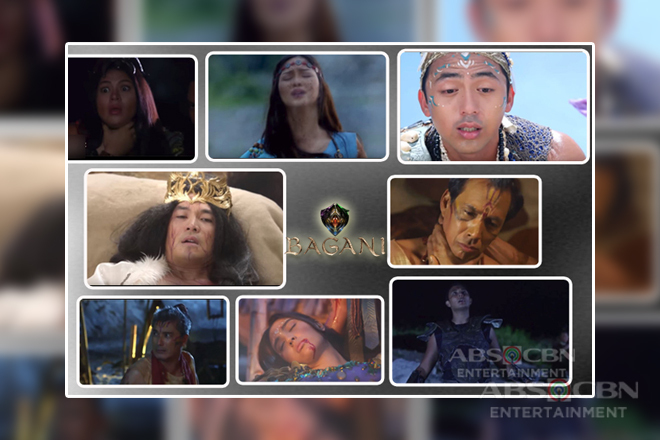 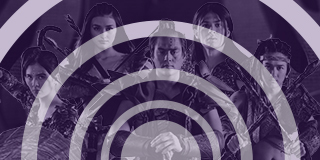 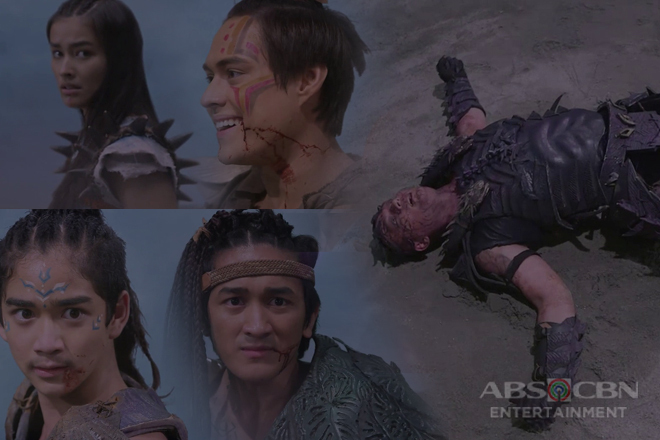 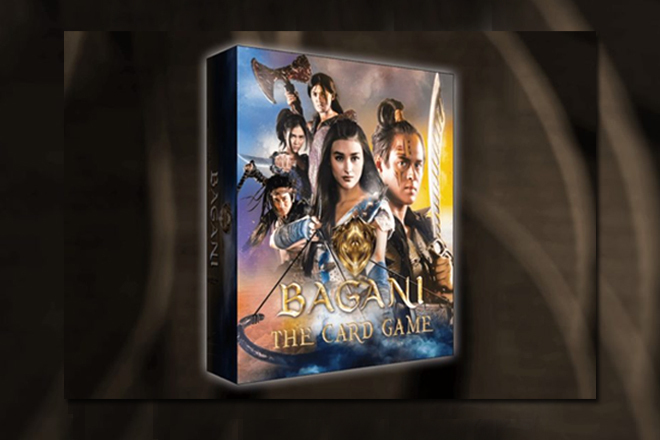 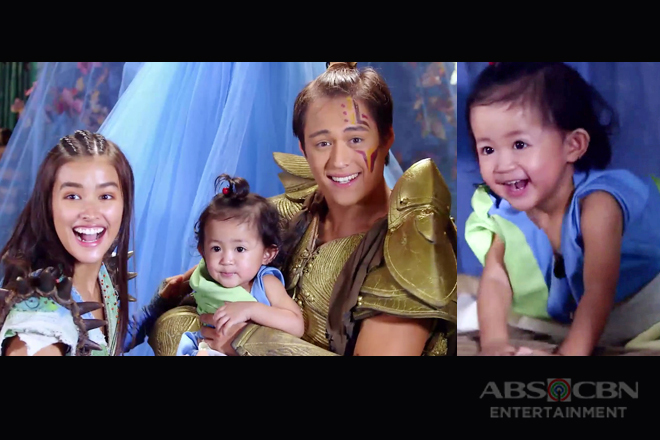 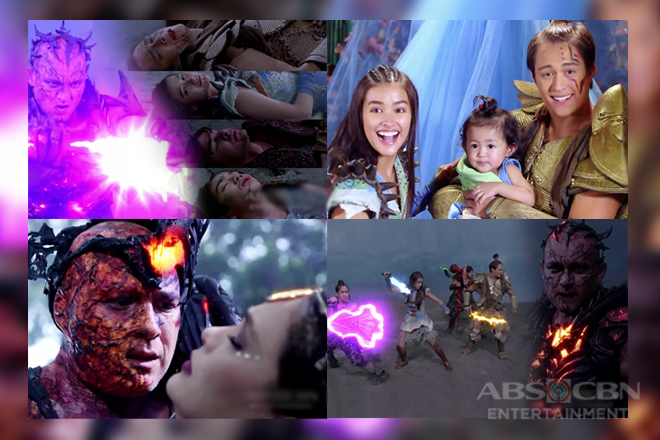 Enter the world of bagani here! 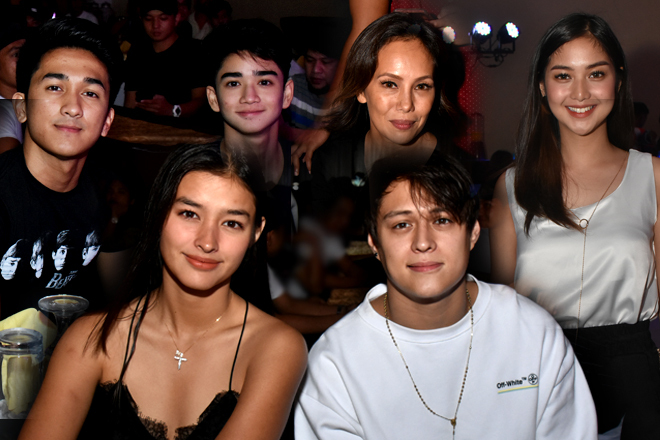 WATCH: Even in real life, Liza & Enrique are destined for each other! 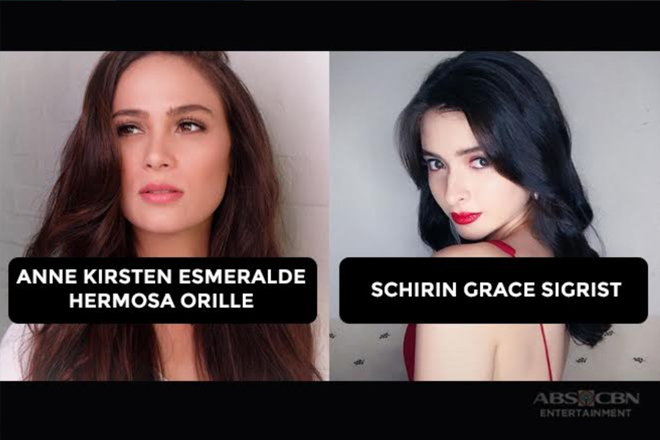 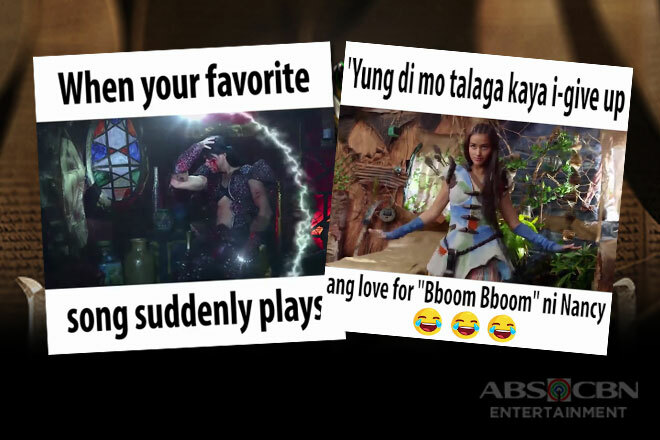 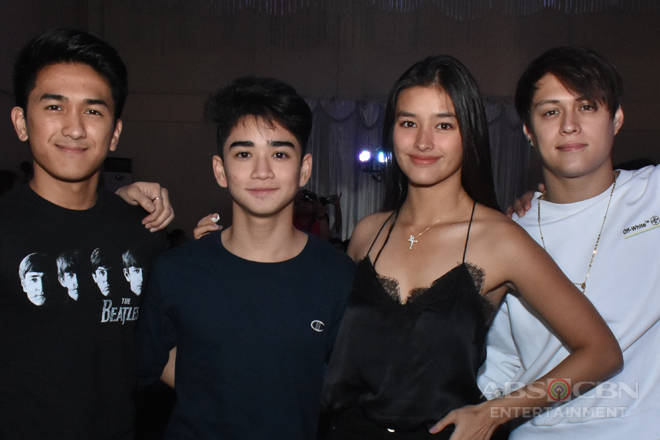 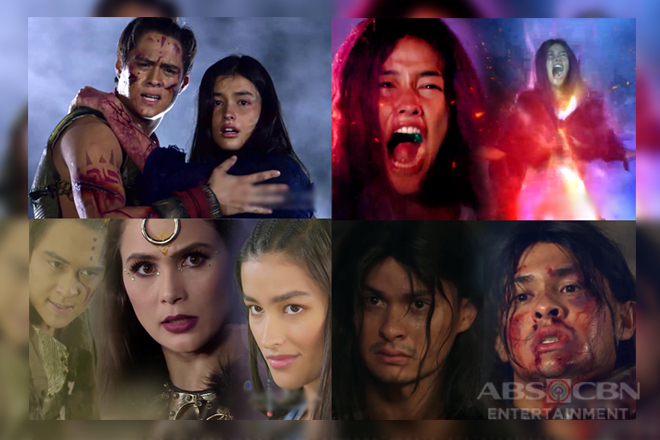 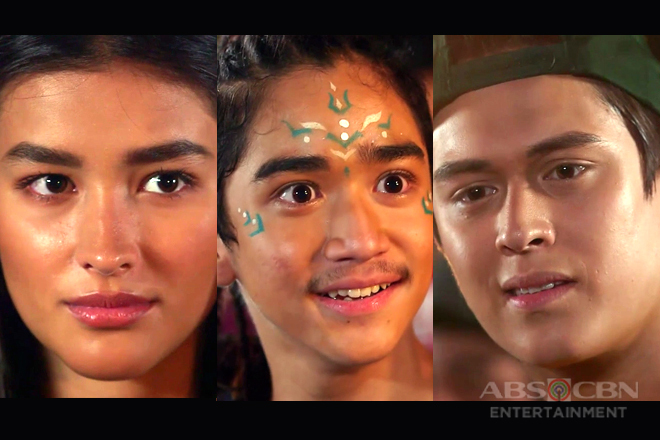 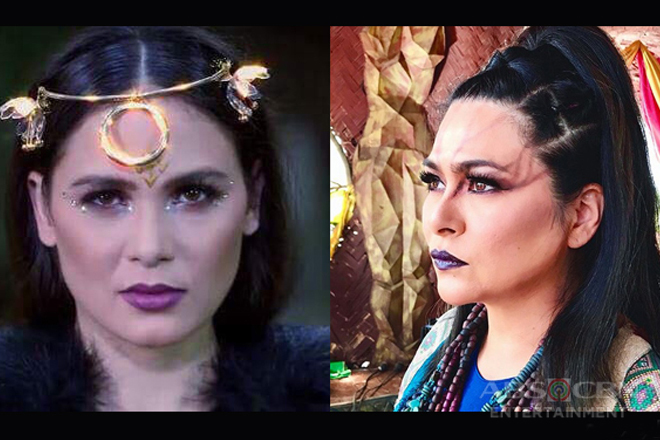 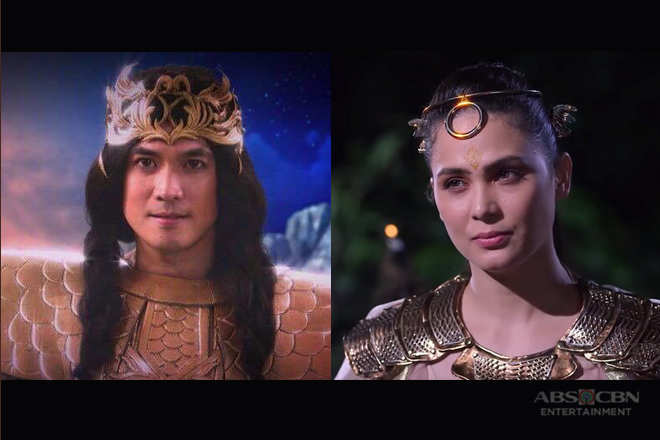 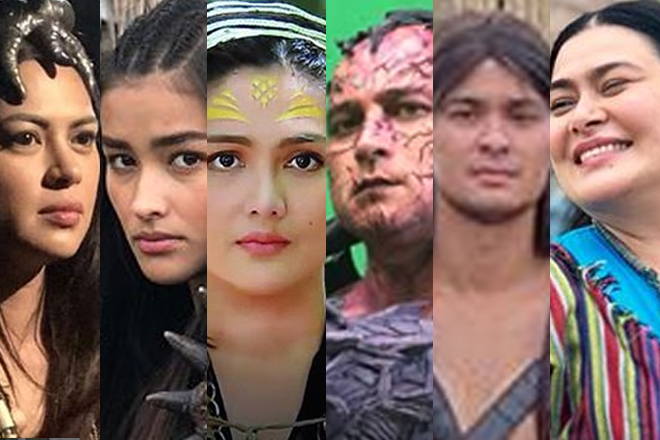 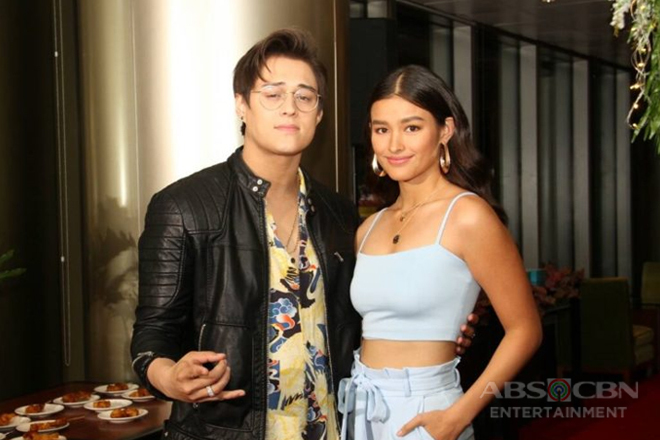 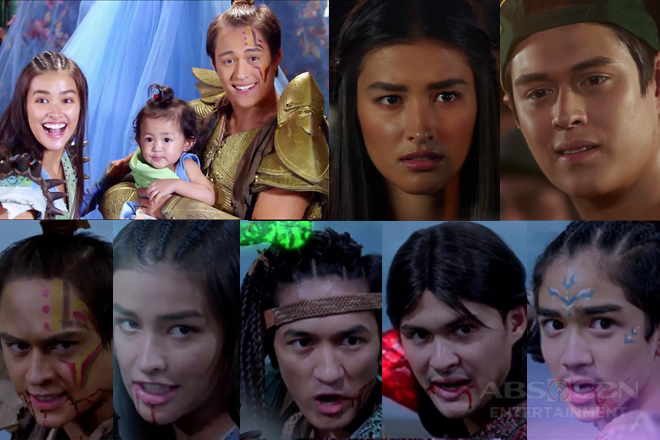 The real names of these 22 Bagani stars will surprise you!